It’s another hot one today for this Nintendo Download. While I’m ready for the sun to go away any day now, in the meantime we can all stay cool with some video games in the shade. Today’s Download has some nice upgraded ports, more Labo contests, a functioning Game Guide and the usual new and upcoming digital games. Let’s see what’s worth playing. I’m not the only one who loved the original Okami. With lush art, a vibrant world and unique gameplay mechanics, it was hard not to fall in love. But not everybody played it when it originally released, so now fans of beautiful games can try out Okami HD on the Nintendo Switch. 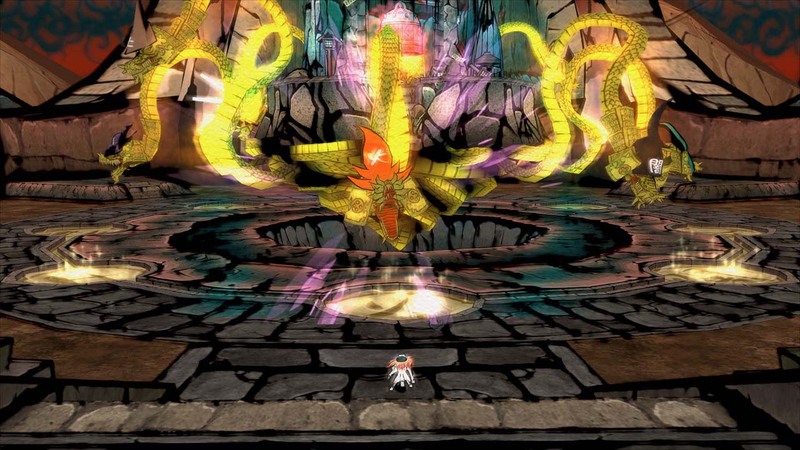 And thanks to it being on that console, you can either use the touch screen or Joy-Con controls to maneuver Amaterasu’s powerful Celestial Brush. Sounds like a winning combination to me. 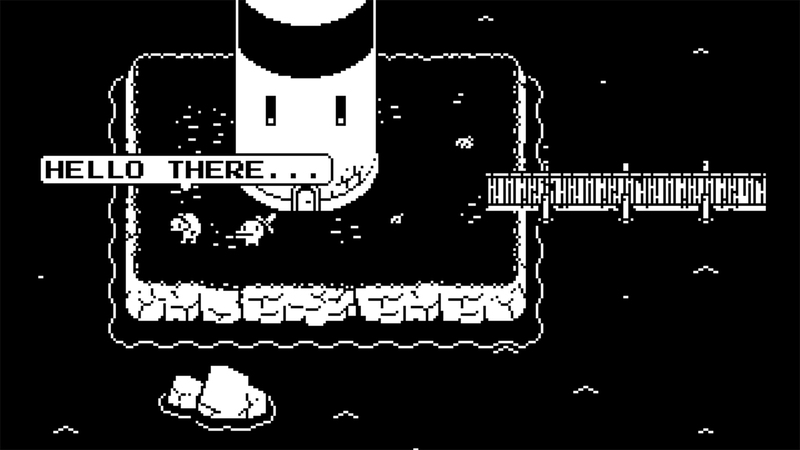 But if you’re looking for something a bit more simplistic, you can also try out Minit today. This unique game is all about a curse that limits your actions to an entire minute every time, and your goal is to progress farther and farther in hopes of removing that curse. Kind of like Legend of Zelda on a timer. Definitely an interesting premise, and probably a game I’ll be picking up eventually. If you want something a bit more laid back which you can play at your own pace, then you soon might enjoy a good old fashioned adventure game. Look no further than 2064: Read Only Memories INTEGRAL. 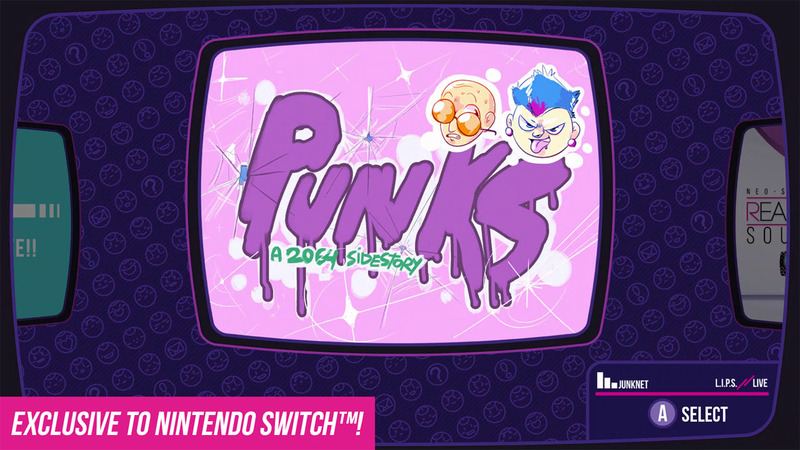 This colorful and hard hitting emotional adventure has never graced a Nintendo platform before, and it might be worth a look if you like deep stories. Also fun fact, the price tag for this one is fittingly $20.64, though it is currently cheaper if you pre-purchase it. Lastly, if you love beating the everloving crap out of anime strong men, you might enjoy trying out the Beta for Dragon Ball FighterZ, starting August 11th. But that’s not all this week! Calling All Nintendo Labo Fans! – In less than two weeks, the latest Nintendo Labo Creators Contest No. 2 ends! Have you started on your entry? A team of Nintendo Labo judges will select four winners in two categories: Best Toy-Con Musical Instrument and Best Gaming Experience using Toy-Con Garage. The contest ends at 10:59 a.m. PT on Aug. 20. You can also check out other submissions here – and don’t forget to give a “like” to your favorites! The prizes include a specially designed, collectible cardboard-inspired Nintendo Switch system, Nintendo Labo Creators jackets and more. Next, I promised the Game Guide was working, so here are the latest sales worth checking out. Starting out today with Shovel Knight. If you don’t already own the series, you might as well get Treasure Trove (Switch) for only $19.99; for apocalyptic fun, you might enjoy Death Road to Canada (Switch) for $11.99; NORTH (Switch) is super cheap at only $0.89; likewise, horror game Detention (Switch) is quite affordable at $7.79; the culturally unique Mulaka (Switch) is discounted to $15.98; the frenetic Furi (Switch) is also inexpensive at $11.99; if you want more 3DS love, Parascientific Escape – Gear Detective (3DS) isn’t bad for $4; and lastly, to help keep Wii U on live support, you might enjoy The Bridge (Wii U) for only $2.89. To see the rest of the discounted games, just click here. Finally, let’s close out with some new digital offerings, starting with games coming out in the following weeks. There are 3 titles coming out starting next week, and there are some pretty cool games. 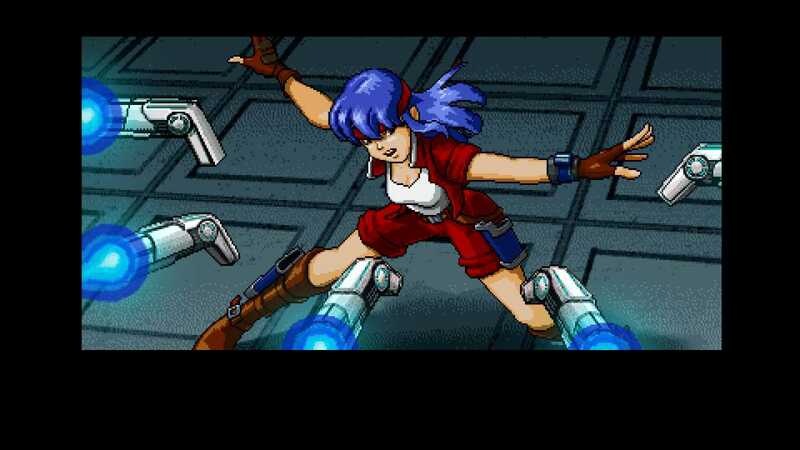 Valkyria Chronicles 4 is finally hitting the Switch, as is the delightful looking tribute to retro Cosmic Star Heroine. Lastly, there’s a promising looking adventure game called State of Mind on the way. Now keep reading for the stuff out this week. 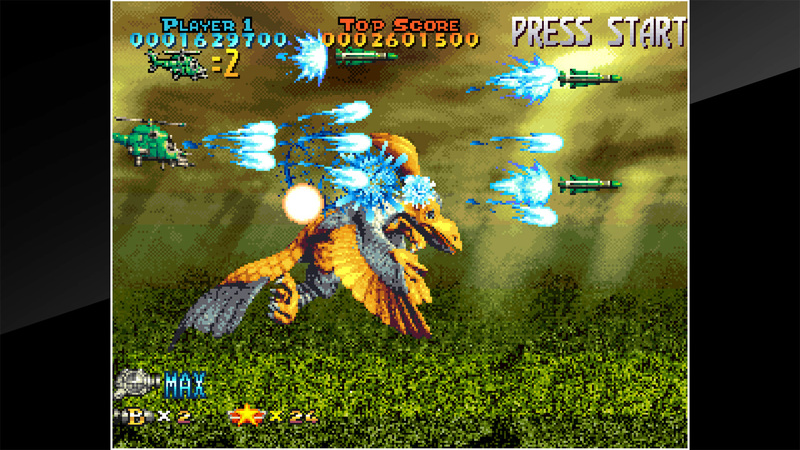 For your retro fix, ACA NEOGEO has you covered with Prehistoric Isle 2, cause nothing is more cathartic than shooting at dinosaurs in a plane. To satisfy your craving for quirky, there is GREEN and Megaton Rainfall. If you like sims, you might enjoy SubaraCity. Or if you prefer horror, Shut Eye looks like a good option. For puzzling adventures, you might enjoy Unexplored. 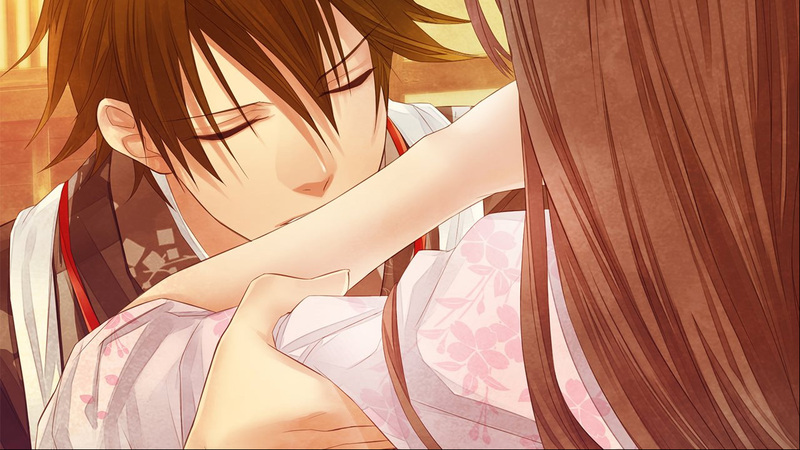 And lastly, for romantic adventures, look no further than The Amazing Shinsengumi: Heroes in Love. Not a bad selection of games this week, though I’m personally most exciting about finally playing Cosmic Star Heroine starting next week! Let us know what games you’re most interested in, and check back with oprainfall next week for the latest Nintendo Download.